Oregon Trail 175th Symposium – "HERstory in History"
Symposium canceled due to lack of interest. We apologize to those who were looking forward to the symposium. Unfortunately as the date approached it became apparent that attendance was not high enough to cover costs for the event. 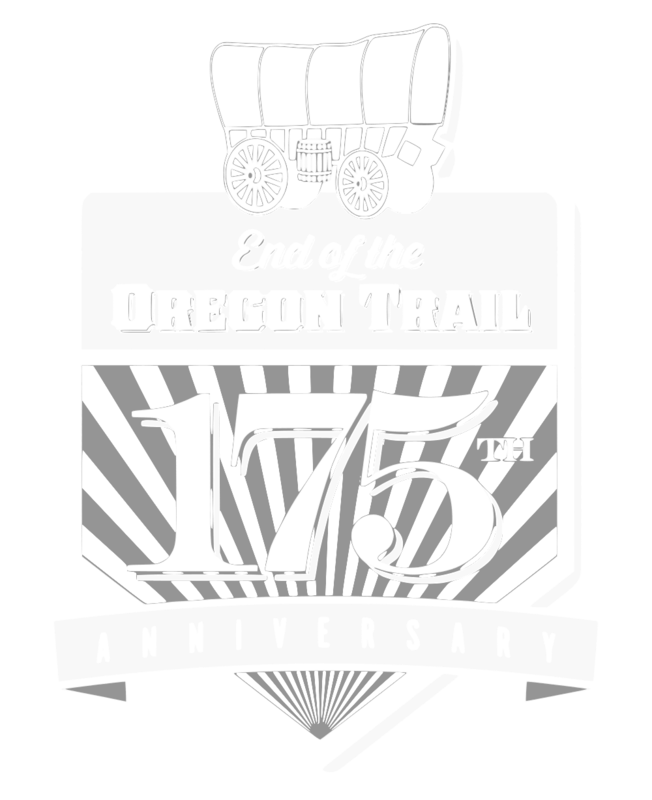 We hope you understand, and keep supporting the efforts of local heritage organizations to celebrate the 175th anniversary of the Oregon Trail migration.